Great Investment Property!!!! 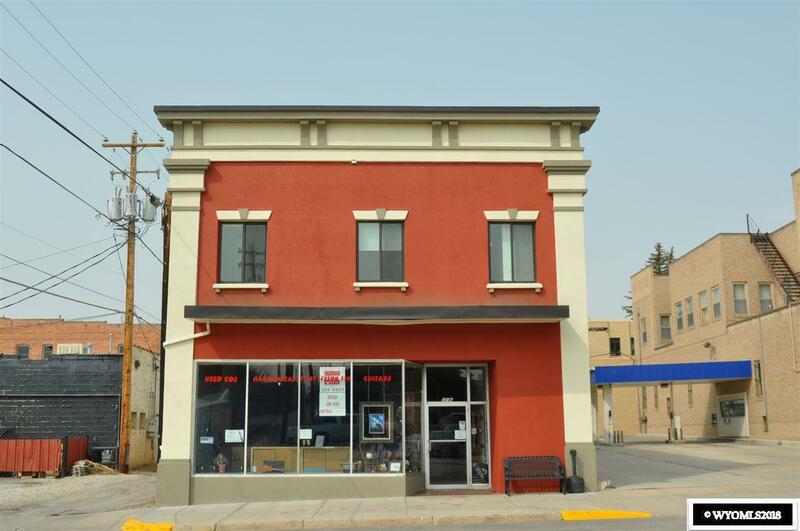 Very Well maintained building with many up grades located in the heart of downtown Rawlins. This property includes personal elevator for access to all 3 level plus a large freight elevator with outside access from main level to all 3 floors. Main level is a large area with 2 office and 1 bath. Upper level has 12 offices, kitchen area & 2 bath. Building is fully rented with long and short term leases. Total income is 40500.00 a year.